Over the past twenty seven years, Ethiopians had been under the yoke of oppression and on the horns of a dilemma aside from suffering atavism at the command of brutal dictators. Even worse, tyrants were not in the position to lend ears to the general public except designing a range of strategies which helped them stay in power for quite a number of years. Thus, people were constantly cursing their rotten luck time and again. 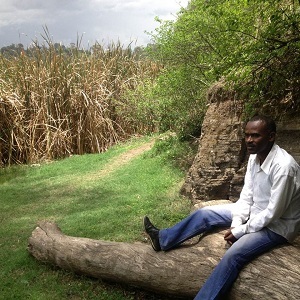 Last week, Ethiopian Television aired a tear-jerking documentary entitled “Horrors that attended lack of justice!” The full program revolved around human rights violations, which took place at a national scale over the past two decades, before the reform. 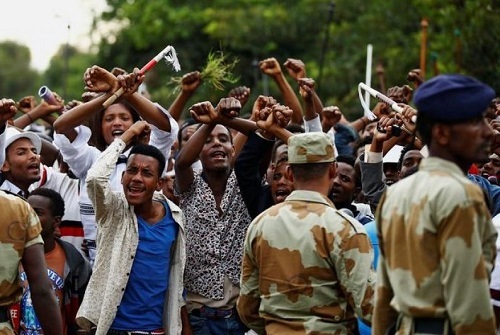 As the barbaric deeds were beyond the expectation of real human beings, the program grew to be the talk of all Ethiopians in a fraction of a second. Most people burst into tears in the blink of an eye.